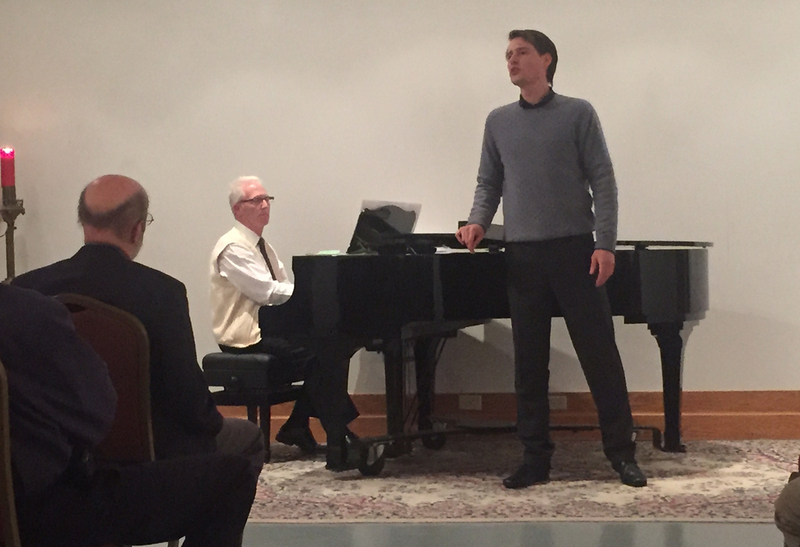 Baritone Benoît Capt and pianist Gary Magby. January 21st, 2017. She is as fair as midday (она как полдень хороша) by Sergeï Rachmaninov. Bangor Symphony Youth Orchestra. Sascha Zaburdaeva, Rachael Dumont, Ingrid Halvorsen, Johan Halvorsen, and Julia Szwec. January 14th, 2017.